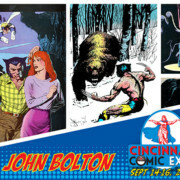 03/07/2018 - Legendary comic artist John Bolton will be making an extremely rare convention appearance at the 2018 Cincinnati Comic Expo! 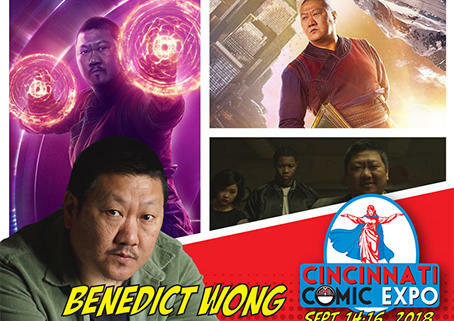 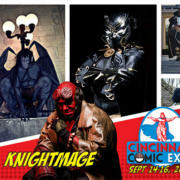 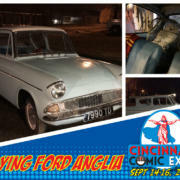 03/13/2018 - Comic artist and creator Jose Delbo will be at the 2018 Cincinnati Comic Expo! 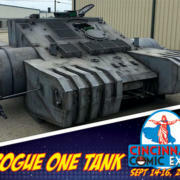 08/23/2018 - The Galactic Empire will be showing full force with this Imperial combat assault tank on display at the 2018 Cincinnati Comic Expo! 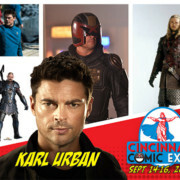 03/14/2018 - Karl Urban will be at the 2018 Cincinnati Comic Expo! 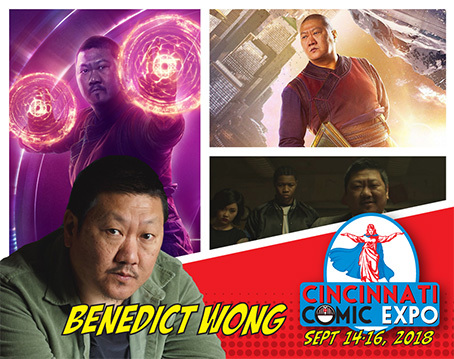 05/09/2018 "Ohhh. 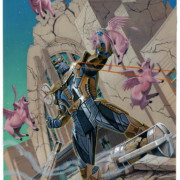 Momma Mia!" 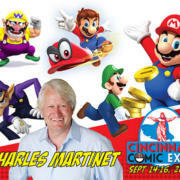 Actor Charles Martinet will be attending the 2018 Cincinnati Comic Expo!